His Eminence Vincent Nichols, Cardinal Archbishop of Westminster, celebrated the Chrism Mass for the Diocese of Westminster at 12pm on Tuesday 15 April. 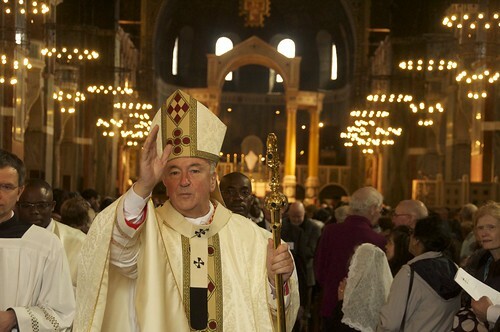 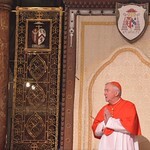 The Mass was concelebrated by H.E. 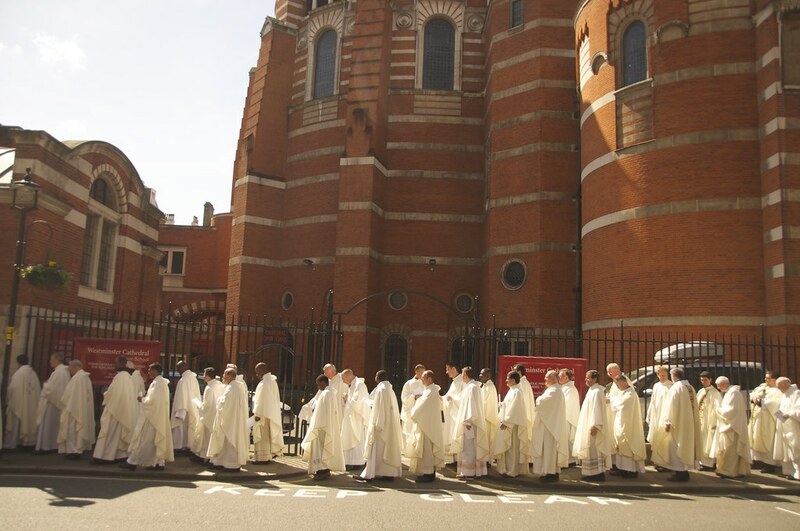 Cardinal Cormac Murphy-O’Connor, Auxiliary Bishops John Arnold and John Sherrington and over 300 priests, with deacons, seminarians and parishioners from across the Diocese.